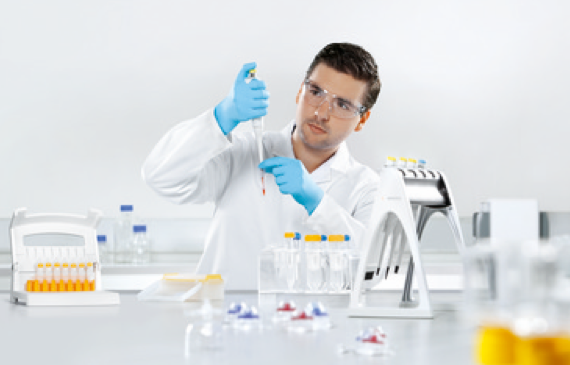 The Sartorius Lab Products and Services Division is a broad-based premium supplier of high-quality laboratory instruments, high-grade consumables and excellent services. The product portfolio focuses on high-value laboratory instruments, such as lab balances, pipettes and laboratory water purification systems. We offer the widest range of consumables, such as laboratory filters and pipette tips. 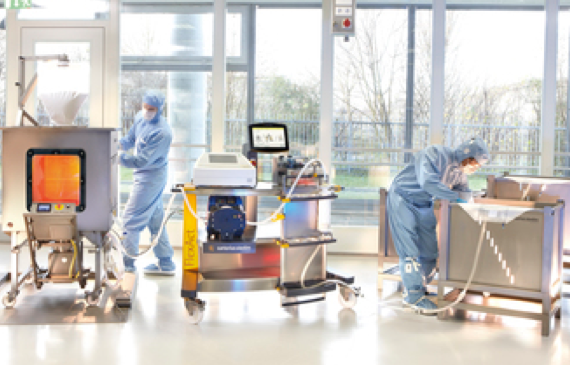 The Sartorius Bioprocess Solutions Division is a leading international provider of integrated solutions for the biopharmaceutical industry. With our extensive portfolio of products, technologies and services, we cover wide areas of the biopharmaceutical process chain, ranging from fermentation, cell cultivation, filtration and purification to media storage and transportation. In process filtration, fermentation and fluid management, our company holds leading positions in the markets it serves across the globe. Our single-use products that have meanwhile become established in nearly all process steps are playing an increasingly important role in the manufacture of biopharmaceuticals. As a result, we help our customers produce biological medications and vaccines safely and efficiently.